"It's a Win Win Solution!" Typical Radiated Emissions scans from 30-1,000 MHz can be done in as little as 30 minutes!! 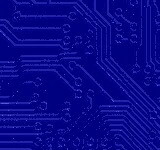 Many companies now use GTEM's for full compliance to FCC and European CISPR standards! Jim Jones Sr. Read/Write Engineer at Cornice, Inc. I had an urgent need to solve an emissions issue with our product. Working with EMI Test Lab in the GTEM, we were able to take measurements, make modifications to the product, retake the measurements and gauge our results, all in a very reasonable amount of time. I found EMI Test Lab to be an ideal work environment for real time development on a very complex issue (radiated emissions). The resources available there reduced the amount of materials that I need to bring, and I was never held up because I needed something I had forgotten to bring. Having access to the internet, using their T1 line, let me log into work and allowed me to do other work as well as keeping management informed of my progress. 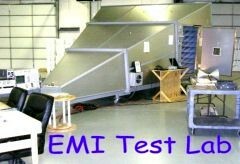 I highly recommend EMI Test Lab as a tool for real time EMC development! 5317 GTEM - the largest GTEM made by EMCO. 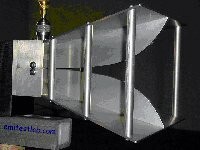 30-1,000 MHz in as little as 30 minutes! "I have enlisted Dennis's help on several occasions in packaging electronic products for the telecom industry and have never been disappointed. Dennis's experience, creativity, and in depth EMC knowledge makes him a very valuable resource. 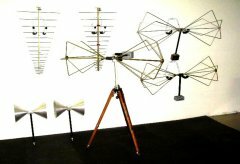 Dennis's Input not only allowed me to meet FCC requirements but saved me time and money through early up front testing and adoption of his design ideas."